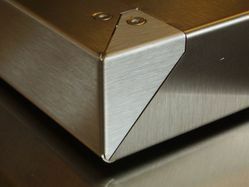 Service Description: We are involved in offering a high quality of Sheet Metal Bending Services. These services are efficiently being provided by our company at a larger scale. Sheet Metal Bending can be as per the specification provided by the clients and give a long lasting trouble free functional life. These services are offered in the market at competitive prices. We have been providing Sheet Bending Services like Metal Shearing, Steel Plate Shearing sheets and plates for many years and thus gained a lot of experience in this field. Lot of plates and sheets are sheared into rectangular and square shapes after decoiling. Having decoiling (cut of length) machine and blanking facilities under one roof ensures savings in transportation cost as well as time. 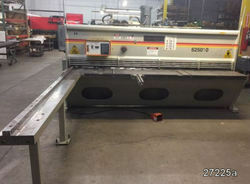 Looking for Sheet Metal Works ?